Latter-day Saints are sent forth “to labor in [the Lord’s] vineyard for the salvation of the souls of men” (D&C 138:56), which includes missionary work. We don’t need a formal mission call to share the gospel. Others whose lives will be blessed by the gospel surround us, and as we prepare ourselves, the Lord will use us. Visiting teachers can embrace their spiritual responsibilities and help “bring to pass the immortality and eternal life of man” (Moses 1:39). 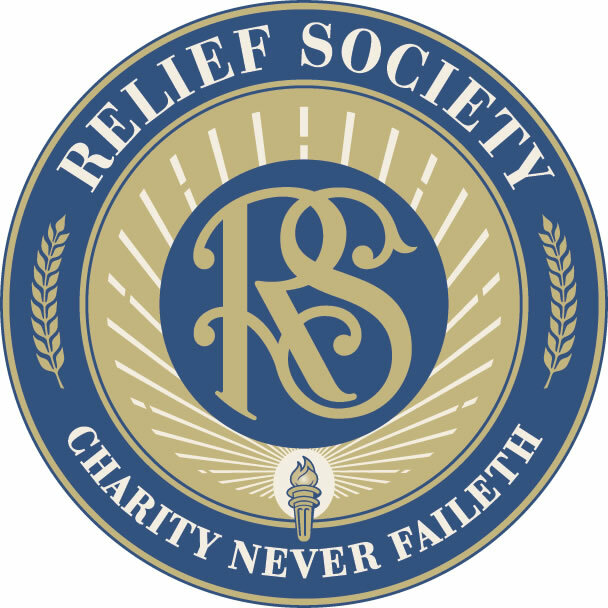 When the Prophet Joseph Smith organized the Relief Society in 1842, he said that the women were not only to look after the poor but also to save souls.1 This is still our purpose. See Teachings of Presidents of the Church: Joseph Smith (2007), 453. Dieter F. Uchtdorf, “Waiting on the Road to Damascus,” Liahona and Ensign, May 2011, 76–77. See Daughters in My Kingdom: The History and Work of Relief Society (2011), 92–95. Do I follow the promptings of the Holy Ghost as I share my testimony with the sisters I visit? How am I helping the sisters I watch over to learn the gospel?